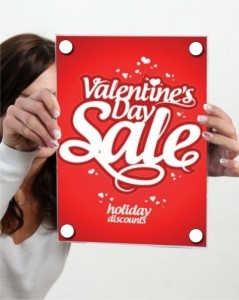 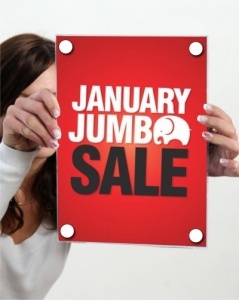 This clear A4 sized moulded acrylic poster / media holder is ideal for use on a wall or on windows. 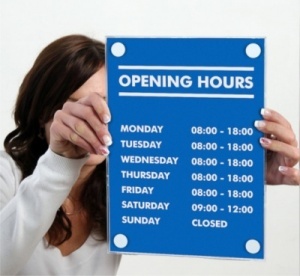 It is perfect for use in retail or office environments. 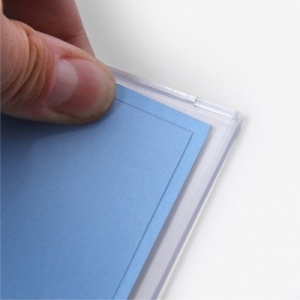 It can display either single or double sided portrait media. 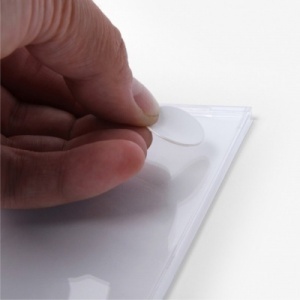 Supplied complete with self adhesive pads for easy application.